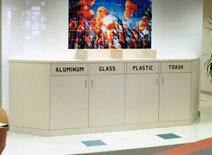 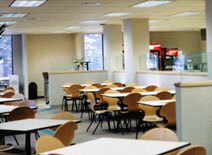 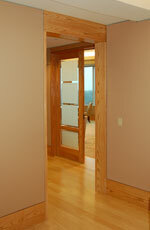 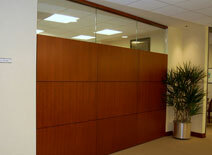 We specialize in all aspects of office renovation. 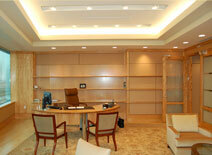 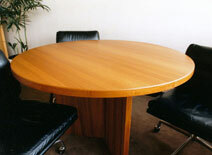 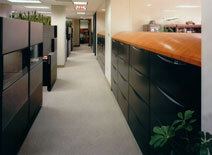 For executive offices our work has included desks, wall units, credenzas, tables, and others furniture. 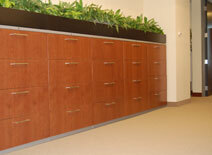 In the other areas of an office our work has included doors, wall paneling, transoms, planters, product displays, pantries, and cafeteria tables and serving areas.